Health Care | Edward B. Walsh & Associates, Inc.
Edward B. Walsh and Associates, Inc. (EBWA) provided civil engineering design services related to the construction of an 80,000 SF Medical Office Building in Media, Delaware County PA, which provided space for the Rothman Institute as one tenant, and a Parking Garage for 550 vehicles. EBWA provided design services for the relocation of a sanitary trunk sewer, best stormwater management facilities, site grading, storm sewers, water main extensions, utility conduits, paving, and highway improvements. 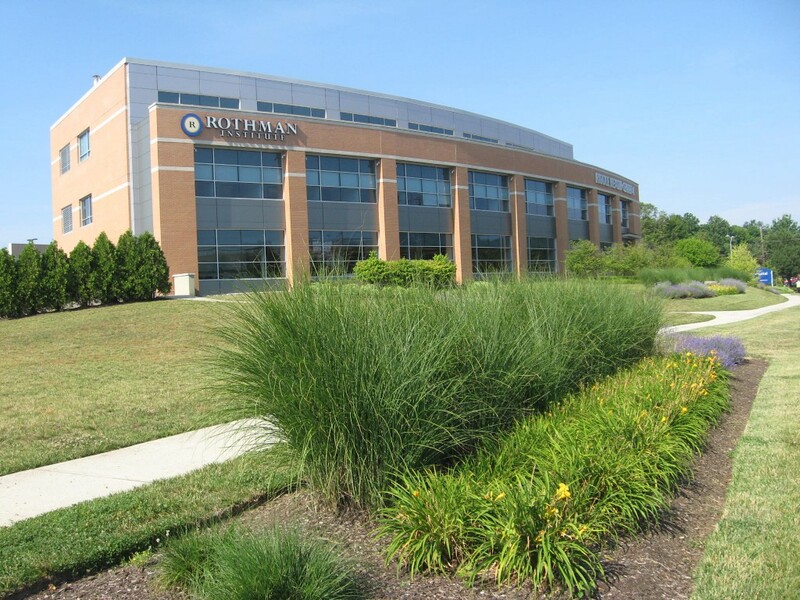 The Project ultimately receiving LEED Gold Certification and the William H. Bates Memorial Award from the Delaware County Planning Commission which is presented annually to recognize outstanding examples of planning, design and land development. 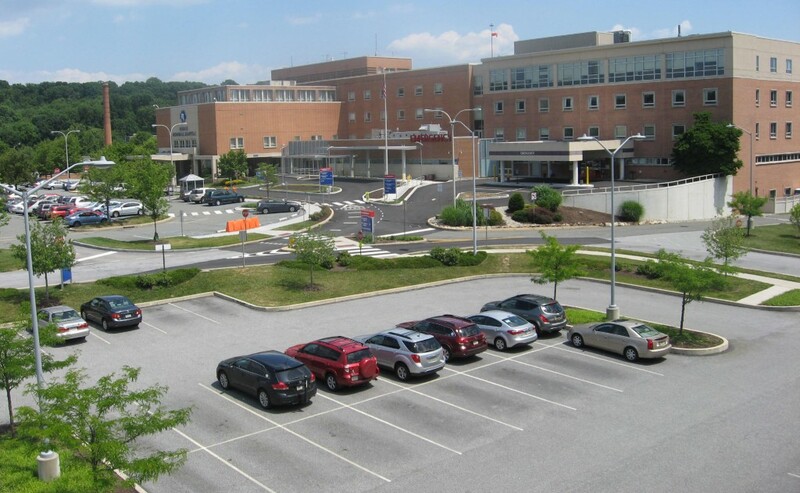 As a result of the community’s growing medical needs, Riddle Memorial Hospital has launched an expansion of their Emergency Department with the construction of a $15 million state-of-the-art facility in Media, Delaware County PA. Edward B. Walsh & Associates, Inc. (EBWA) was responsible for providing civil engineering design services related to the 4,600 SF building addition at the existing Emergency Room Department, complete with parking lot and drop-off area improvements. 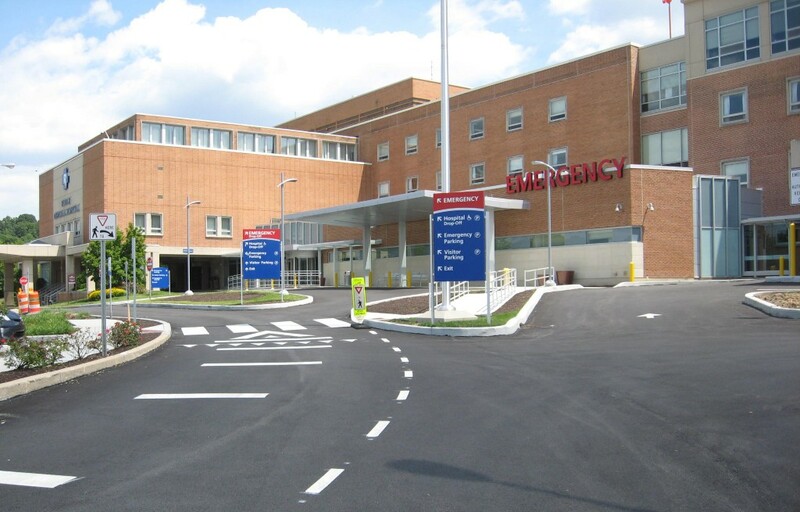 The hardscape improvements were developed to provide ADA compliant pedestrian access routes from the existing 23 ADA parking stalls to the Hospital’s main entrance and Emergency Room walk-in entrance, while separating vehicular traffic between the main entrance drop-off, emergency room drop-off and the ambulance specific drop-off. 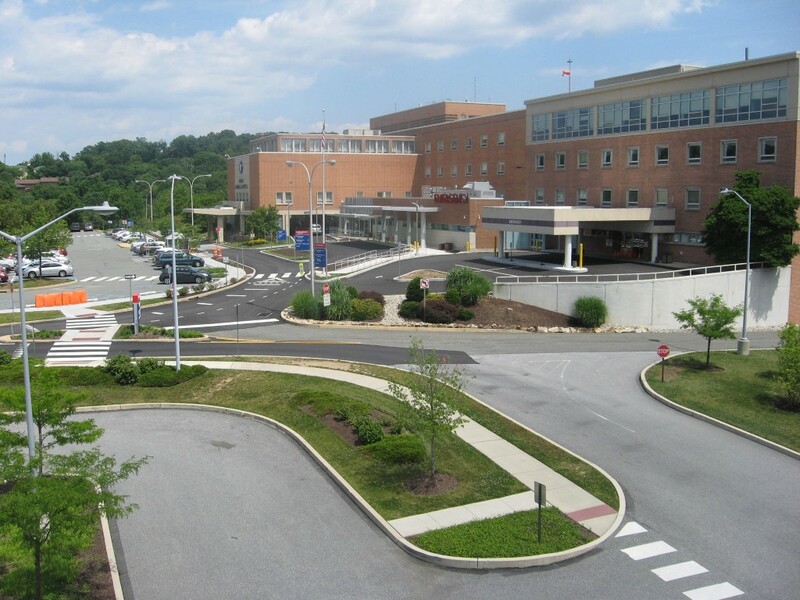 In addition, EBWA designed and incorporated stormwater management Best Management Practices. 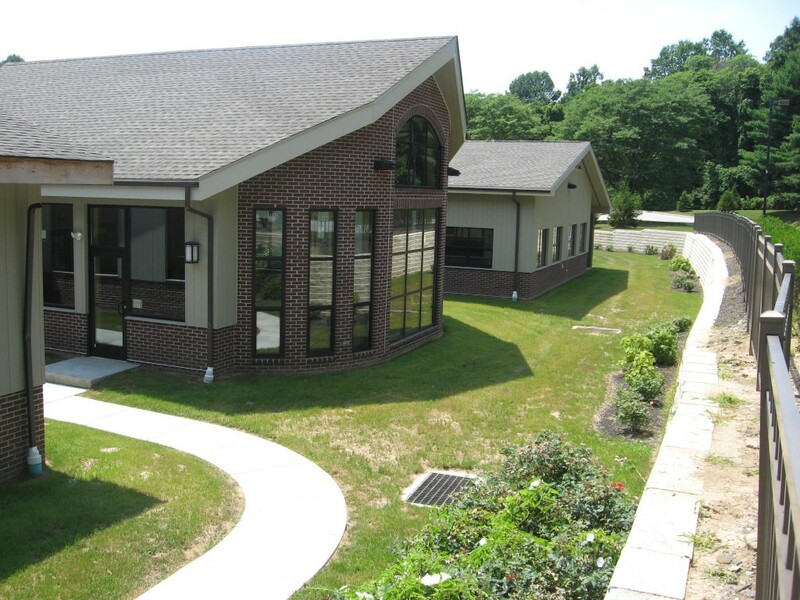 Edward B. Walsh and Associates, Inc. (EBWA) developed site work design and construction documentation for a 6,000 SF, and a 4,650 SF building addition at the Main Line Health Mirmont Treatment Facility in Media, Delaware County PA. The improvements included a 30 feet by 60 feet Storage Building, underground stormwater detention/infiltration facilities, and associated grading improvements. The Stormwater Management Best Management Practices were designed utilizing all available green space adjacent to the building additions, including an interior courtyard that was created by the addition for infiltration underground. Edward B. Walsh and Associates, Inc. also secured Township Land Planning approval for two proposed future 15,000 SF Structured Living Buildings and associated utilities, drainage, parking and driveway improvements at the site.